To say that Elena Hansteensen is living in a remote place is a bit of an understatement. 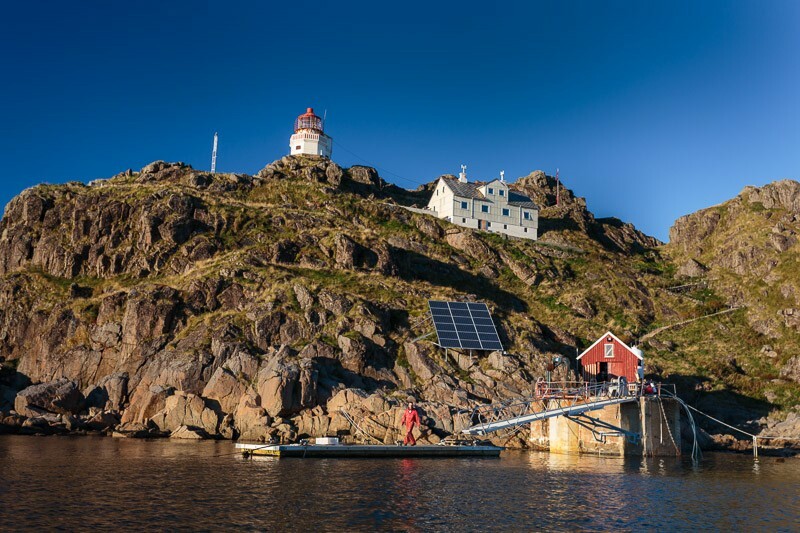 Her home is Litløy, a tiny rocky island in the Norwegian Sea, where she lives in the former lighthouse keepers' quarters. 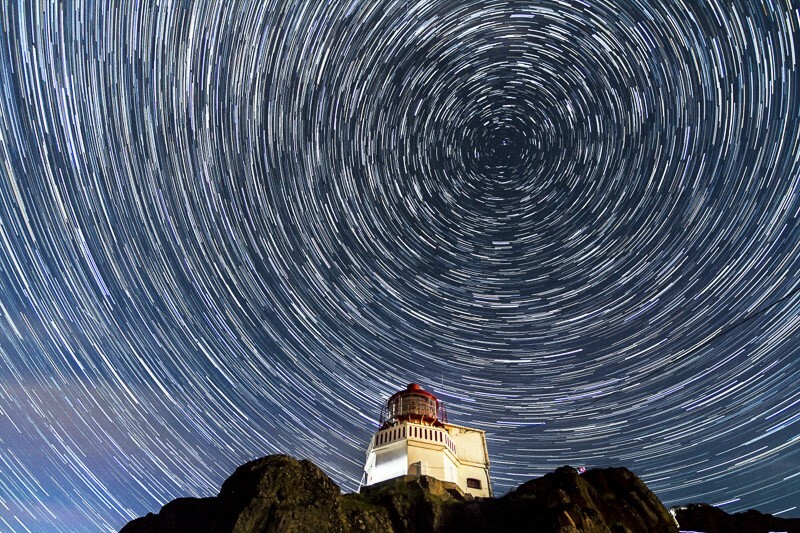 Apart from that, the lighthouse itself and a boatshed, there are no other buildings on the island. The waves and the wind dictate life here, and whether one can arrive or leave the place - the only means of transportation is a tiny, open-topped RIB. 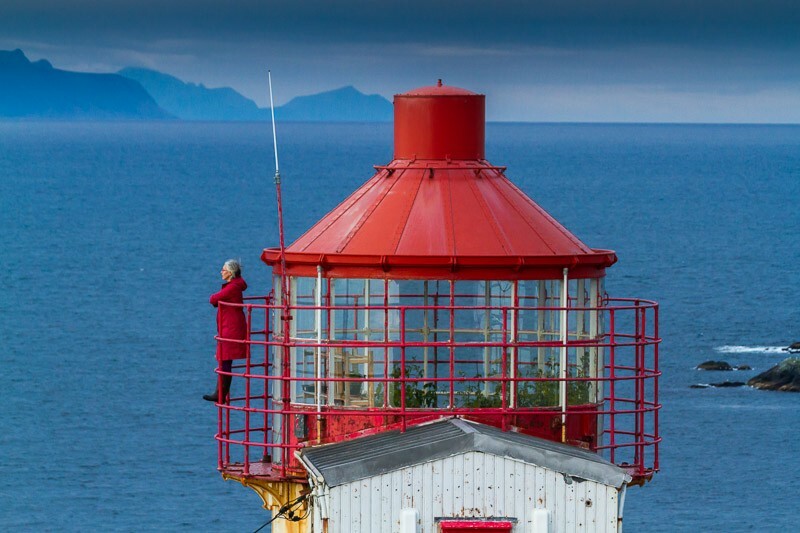 'Litløy fyr', meaning Little Island lighthouse, lies 300 steps above sea level in perfect solitude. 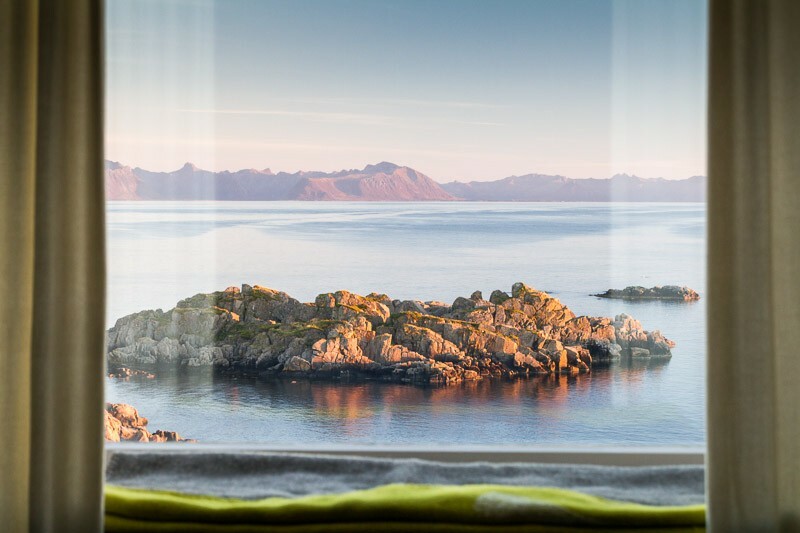 With an astonishing view of the islands of Lofoten, it is a unique place for relaxing and contemplation, away from the nerve-racking speed of day-to-day life. Elena Hansteensen offers accommodation, home grown organic food from her vegetable and herb garden and fresh fish directly from the sea to anyone who wants to enjoy a couple of days of peace and tranquility. To find out more about Elena and the island, you can visit her webpage: www.littleislandlighthouse.com. Gabi E Reichert is a travel photographer from Germany. You can see more of her work on her website: www.5reicherts.com.